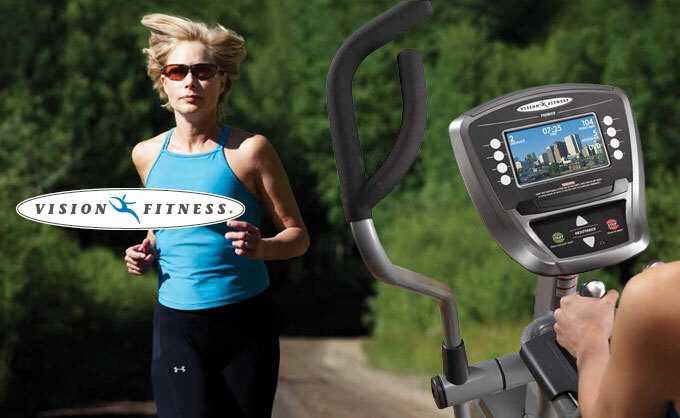 Vision Fitness designs and manufactures award-winning fitness products, including treadmills, elliptical trainers, fitness bikes and strength equipment for the home and commercial markets. 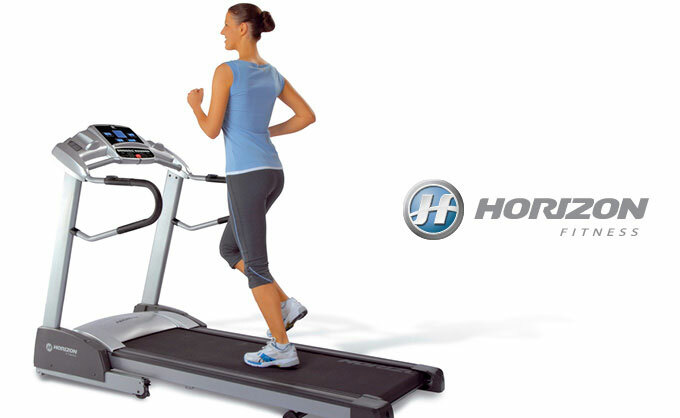 Horizon Fitness provides commercial-quality home exercise equipment. Our complete line of treadmills, elliptical trainers, exercise bikes and functional strength training home gyms is designed to deliver the comfort, control and convenience you need to achieve the goals of your fitness program. So you can truly experience the benefits of using high quality exercise equipment within the comfort of your own home.